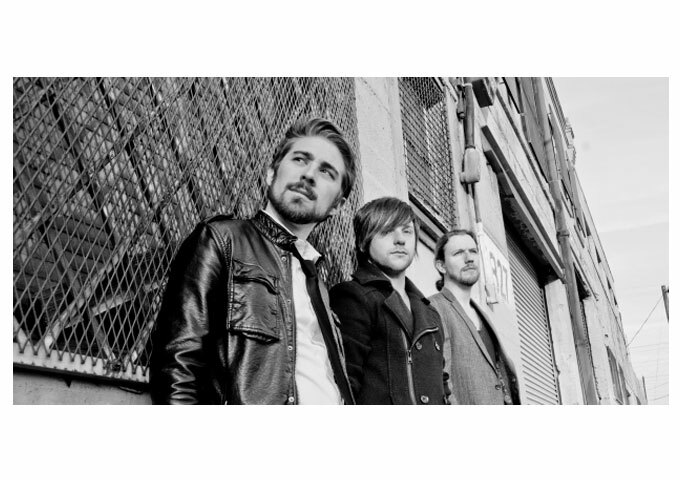 Brandon Covington (vocals) and Andy Gentile(drums) knew they were onto something special when first approached by the idea of Cartographer by Nick Morzov (guitar) in early 2012. Influenced by diverse rock groups ranging from Periphery and Avenged Sevenfold to Incubus, the three began writing tunes together in their North Hollywood studio. 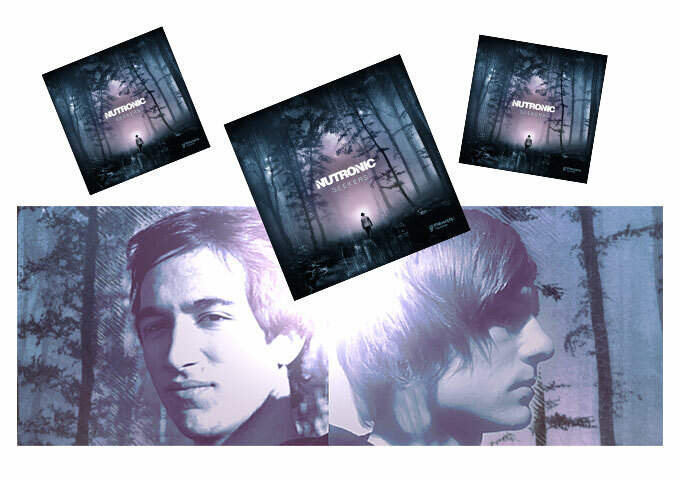 By spring 2012, they were ready to start making music and Cartographer was officially born. I have much respect for bands that work outside the realm of normality. In a time where finding an album that you can truly love from start to finish, has become harder, Cartographer are a breath of fresh air. This is genre mashing at its finest. 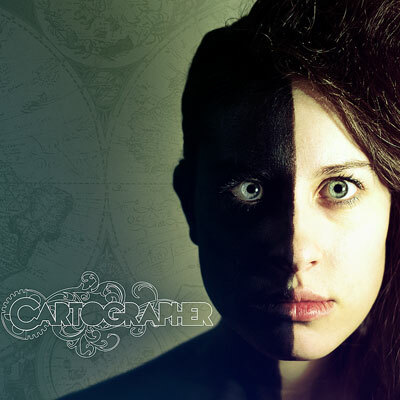 At its core, Cartographer is a powerhouse rock offering, that gives you everything you could ask for in a modern rock album: piercing screams and melodic harmonies set to grinding riffs, deep bass rhythms, and pounding drums. The album from start to finish has a perfect flow, and song order definitely sets that up. The opening track, “Confronting My Own Reality” is easily one of the most important; giving the listener a perfect idea of the different sounds to come. So perfect in fact that listening to a sample should make the decision-making process a breeze in grabbing this Ep. This is a great Ep. 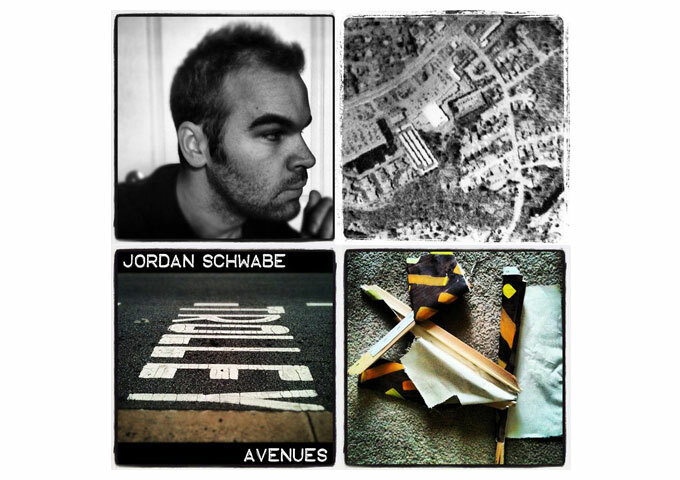 Rock and melody laced with some electronic and dubstep influences. I urge everyone to give this a shot; I don’t think you will be disappointed. Cartographer rocks hard; plain and simple. Every aspect of this Ep is just amazing. From the headbang-worthy riffs to the parts where you find yourself screaming right along with Brandon without even realizing it, I’m hard-pressed to find a downside. This entire Ep has a dark sound to it. But when ballads have a darker tone to them, it makes a much better ballad than a happier ballad in my opinion. The music in “To the Floor and out of Reach” is a contrast of uplifting melodies and dark chords. It works very well to my ears. “Porcelain Doll” starts off with another dark sounding guitar riff. This song then erupts in to an epic melodic hard rocking verse! One thing I love about Cartographer is how easily they can blend heavy riffs, melodic guitar and piano parts together and then put soaring vocals on top! And the drums are great here as well. “Paradox” is another heavier one! I love the opening to this song! The verse on this is actually the most melodic of the songs. It’s really good! The song then picks up in the pre-chorus with some heavier guitar layers and some gritty vocals. The chorus also has a fast, frantic guitar part going on underneath Brandon’s majestic vocals and Andy Gentile’s thumping drum rhythms. This self-titled Ep by Cartographer really has the potential. Every song on it is amazing. The lyrics are outstanding, and you can tell the group put some really hard time and effort into these songs. These guys rock, the music, the lyrics, the total package. Cartographer is an easy listen, in that it showcases a great band at their best, and that each song is just as strong as the one before it. Honestly, there is not one bad thing I can say about this album! Highly recommended for rock fans! Previous Story Previous post: The Hitarda Project, A Brilliant Combination of Sexuality and Emotion!